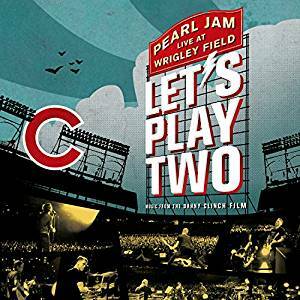 Pearl Jam launched an 8 bit video game inspired by their new live concert film Let's Play Two. The game, also titled Let's Play Two, is a home run hitting contest. Swing and hit the ball as far as you can. High scores unlock exclusive Pearl Jam content, so warm up your biceps (or at least your spacebar finger) and head here to play the free game. Let's Play Two (the concert film) is available to purchase on DVD and Blu-Ray here.